Now You Have a Choice in Annular Cutters! 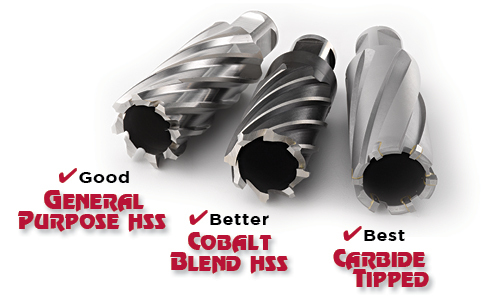 "Good" General Purpose HSS, "Better" Cobalt Blend HSS and "Best" Carbide Tipped Annular Cutters Only from American Punch! American Punch Company offers a choice of three annular cutters with the most popular sizes in stock for structural steel. All cutters feature a standard 3/4” shank which fits most Mag Cutters and are suitable for NC and CNC machines. 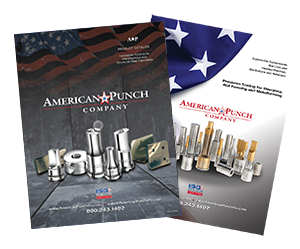 Contact American Punch today for the annular cutters you need.